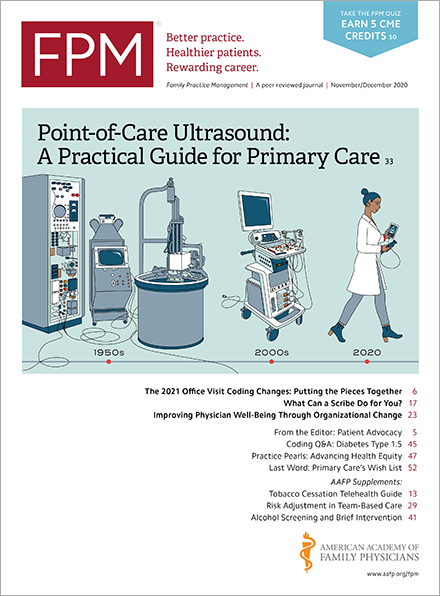 The Centers for Medicare and Medicaid (CMS) has released new resources for physicians and other providers making sense of the recent changes to the Electronic Health Record Incentive Programs, also known as Meaningful Use (MU). A variety of information sheets are available to eligible professionals (EPs) to help them successfully attest to MU in 2015. The resources include an overview(www.cms.gov) that outlines key changes to the program, a tip sheet(www.cms.gov) highlighting specific criteria for 2015, and specification sheets(www.cms.gov) and tables(www.cms.gov) covering the program’s measures and objectives. CMS has also included an attestation worksheet (www.cms.gov)that providers can use to record their numerators and denominators as a reference during the attestation process. These resources are all available on the CMS website(www.cms.gov). Additional resources will be added to the website as they are available. In October, CMS released its final rule for the EHR Incentive Program, effectively condensing it down to two stages – a modified Stage 2 and a new Stage 3. Stage 1 has been eliminated from the program. For reporting year 2015, CMS is allowing providers who were scheduled to attest to Stage 1 to use alternate measures and exclusions. Additionally, CMS removed measures that were considered redundant or “topped out,” leaving a total of nine objectives for Stage 2. Starting in 2017, providers will have the option to attest to the Stage 2 or Stage 3 requirements. Stage 3 will be mandatory for all providers beginning in 2018.